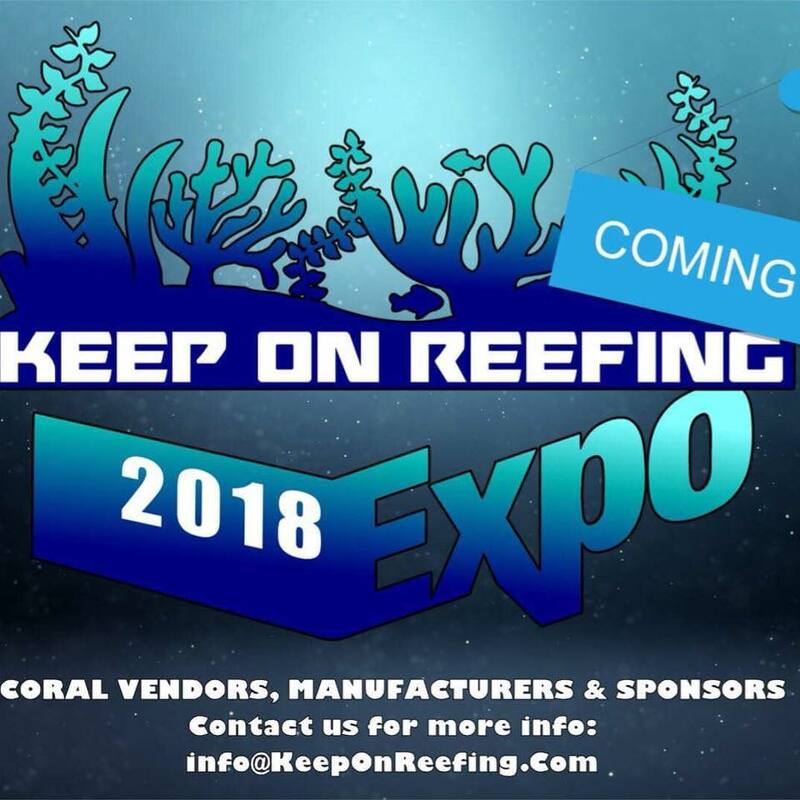 Keep on Reefing is a all of New England Expo where sellers, exhibitors of all types can buy, sell, showcase their products to the marine hobbyist community. Speaker Announcement! Come hear Justin Credabel Grabel and Dr. Michael J Gerdes from Credabel Coral Lab talk about their research and trials on coral nutrition! They have some amazing information to share with us on April 28 at the Keep On Reefing Expo! The raffle will take place at 3:30pm, Please be aware that YOU must be present in order to claim any prices you win during the raffle giveaway.